Hello all... I wanted to give you a page that links to all of my freebies. 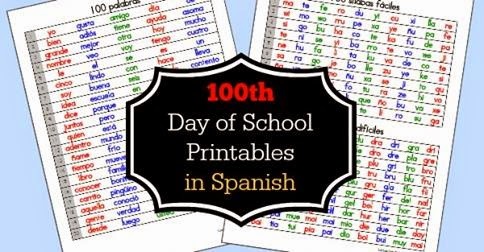 July 2014 Freebie: 100 days of school Freebie! June 2014 Freebie: 100 days of school Freebie! 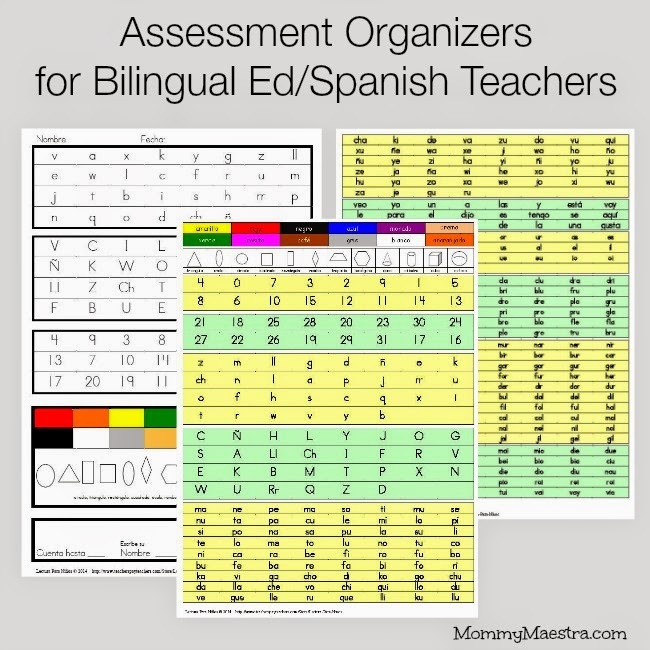 May 2014 Freebie: Assessment Organizers for Bilingual Education! If you would like the entire packet, click on the picture below! 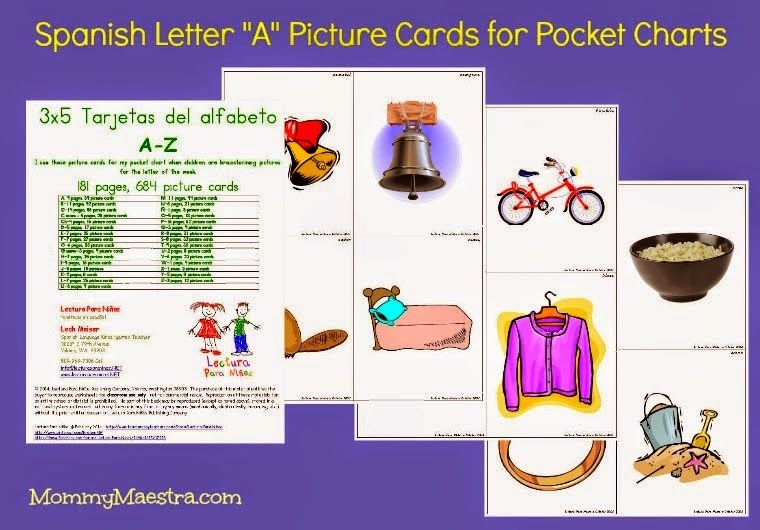 March 2014 FREEBIE: Letter A picture cards for pocket charts! This is a sample from the original! There are over 181 pages! 684 picture cards to go with each letter of the alphabet! 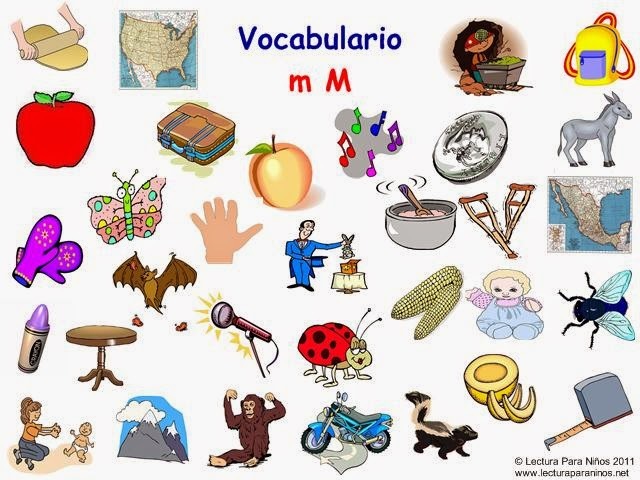 Click on the pictures below and they will take you to the complete set of picture/vocabulary cards! 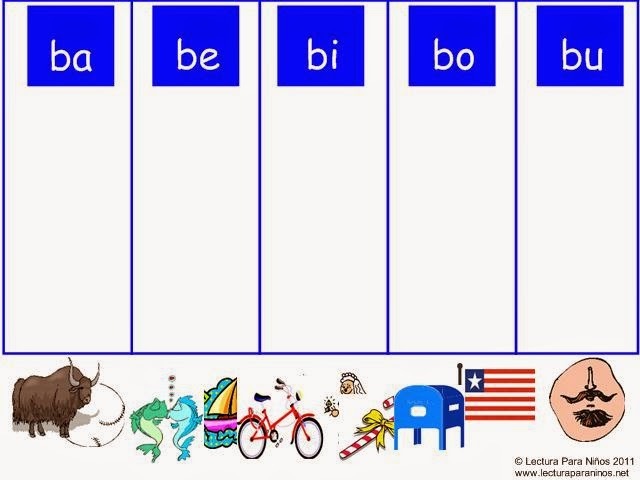 Each theme 2-10 teaches 2-3 new letters, while reviewing letters from previous themes. I tape the picture on the outside of the envelope, the letters inside. We work in small groups practicing together, then independently forming words. The students practice forming the words in syllables first, then into individual sounds. 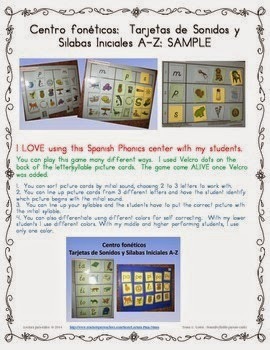 Click on the links below to take you to the complete phonics center. 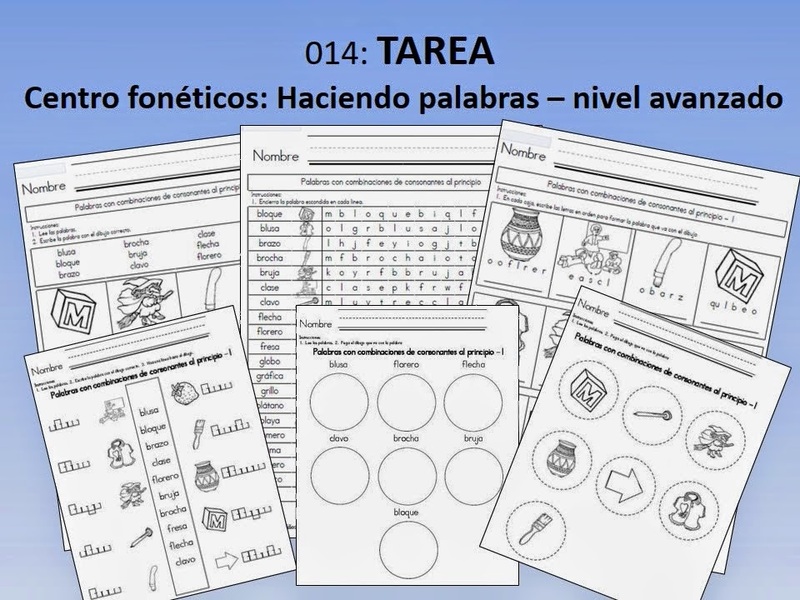 January 2014 FREEBIE:Spanish Homework 014: Tarea Centro fonéticos - haciendo palabras - nivel básico. 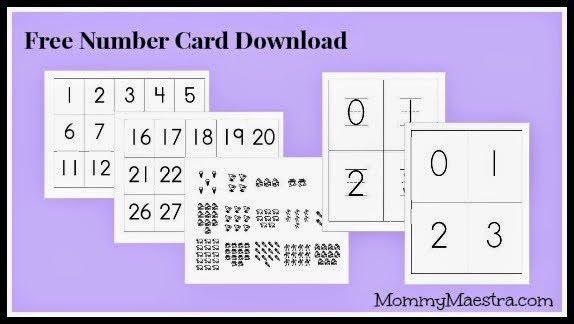 December 2013 FREEBIE: Free Number & Sets Flash cards! 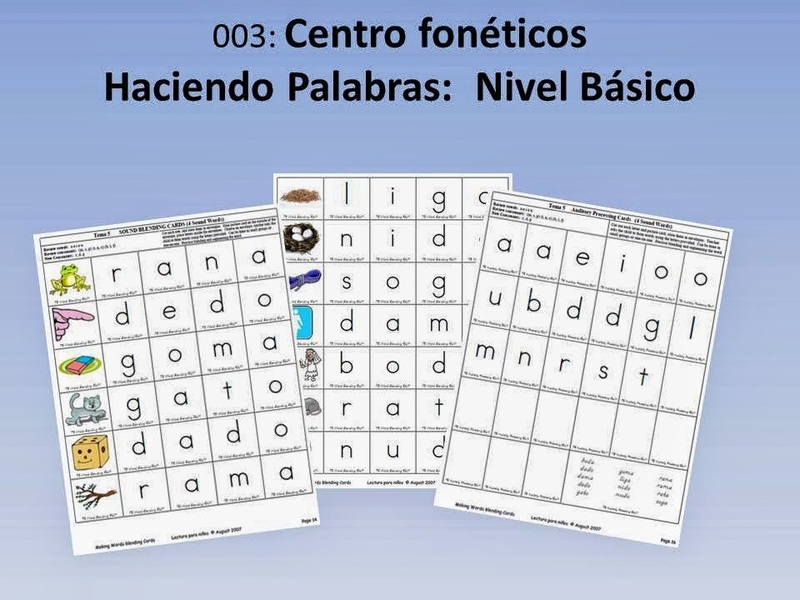 This game is the same as Centro Fonéticos: Nivel 1, but it is in electronic format using the MIMIO software. 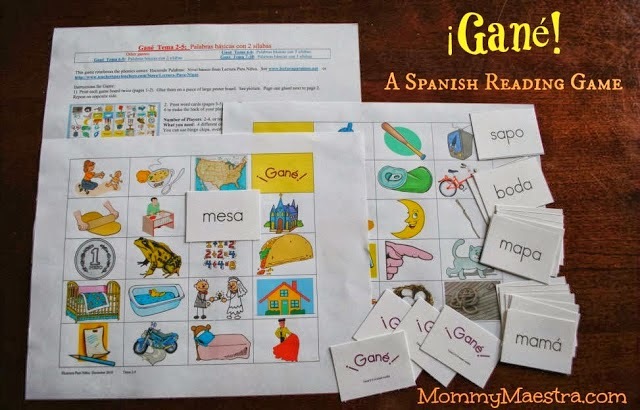 You would need to download the mimio software at www.mimio.com This game can be played during whole group Spanish or during small groups. I also have these on our student stations to provide for individual practice. There is no "SELF CORRECT" button. 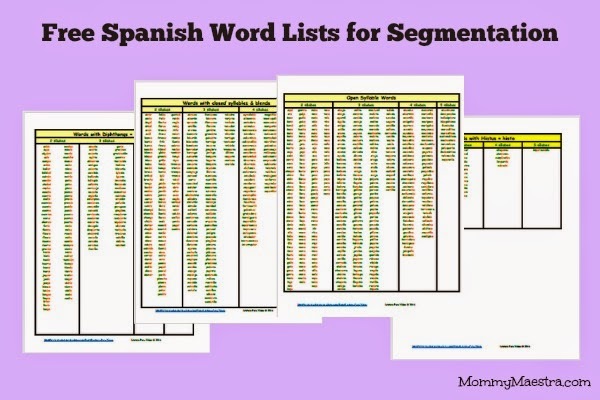 I considered putting this on, but I like the fact that the students can go through all of the words and we can save the document with the name of each child to show parents during conference. This is a great record to show the parent if the child can successfully segment or not. 1) Print each game board twice (pages 1-2). Glue them on a piece of large poster board. See picture. Page one glued next to page 2. Repeat on opposite side. 2. Print word cards (pages 3-5) twice. Place your paper back in the printer and print page 6 to make the back of your playing cards. The back of each card should say, "Gané." What you need: 4 different colored chips/tokens/or manipulatives to cover your spaces. You can use bingo chips, overhead chips, colored bears, etc. Object of the game: To make a straight line with 4 spaces in a row. Your lines can be vertical, horizontal or diagonal. Your row of 4 can only use your "Gané" space one time. Just like Bingo, the Gané spaces are free spaces for everyone. You may cross the board in any direction. 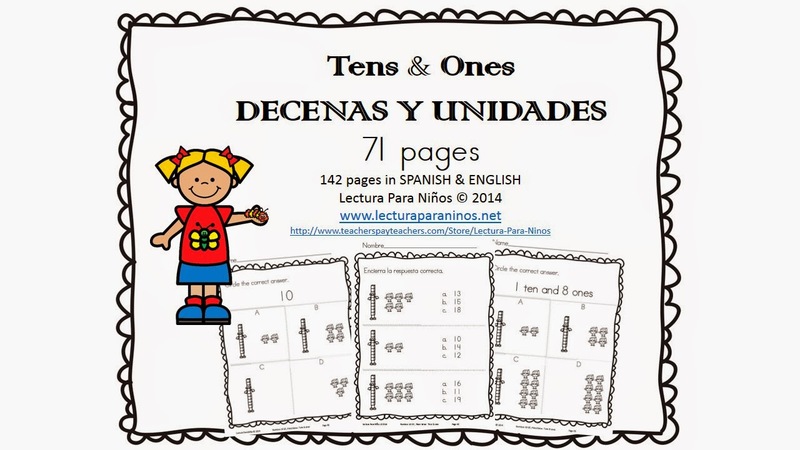 September 2013 FREEBIE: Spanish Homework 013: Tarea Centro foneticos - haciendo palabras - nivel basico. 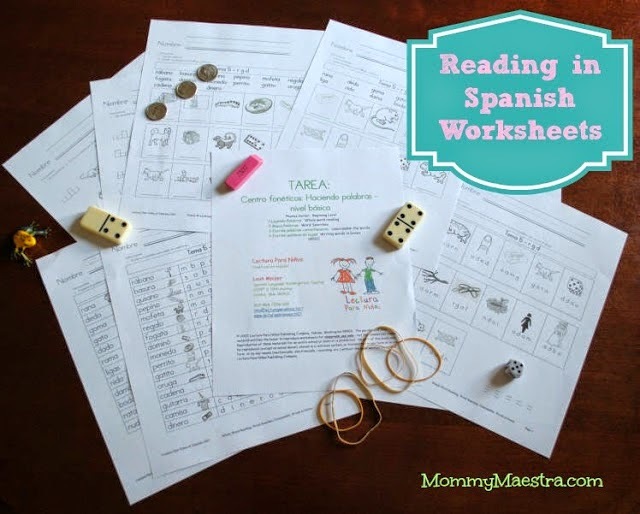 This packet is part of the freebie on mommy maestra's blog. 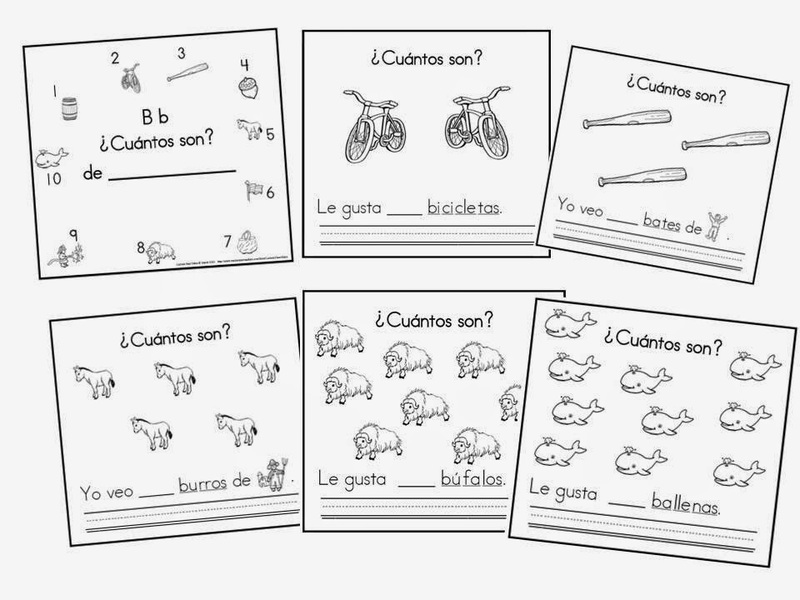 August 2013 FREEBIE: M Counting book! There are counting books on my TPT page for every consonant! 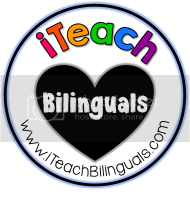 If you do download from my TPT store... please leave feedback! 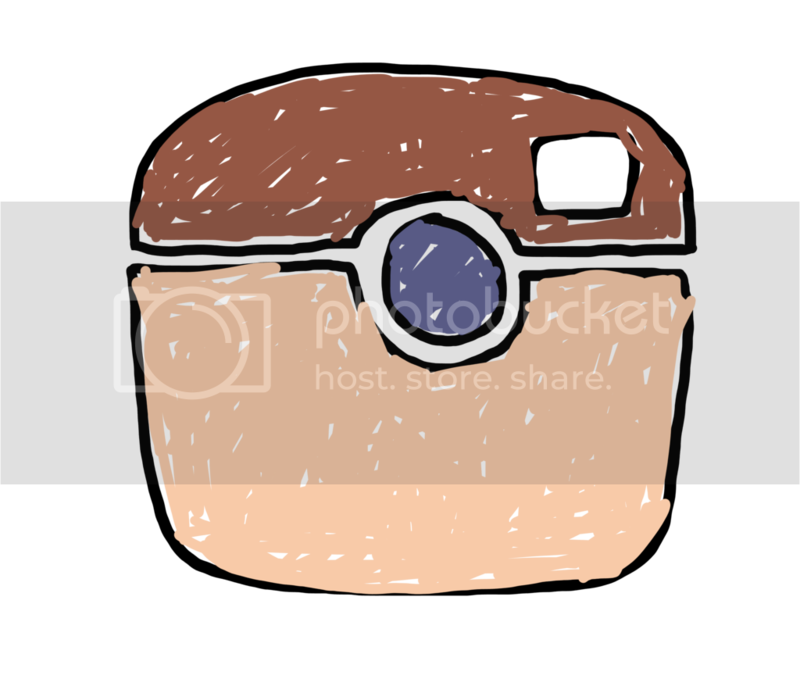 I love to read your comments and update if need be! :-) Thank you so much!! 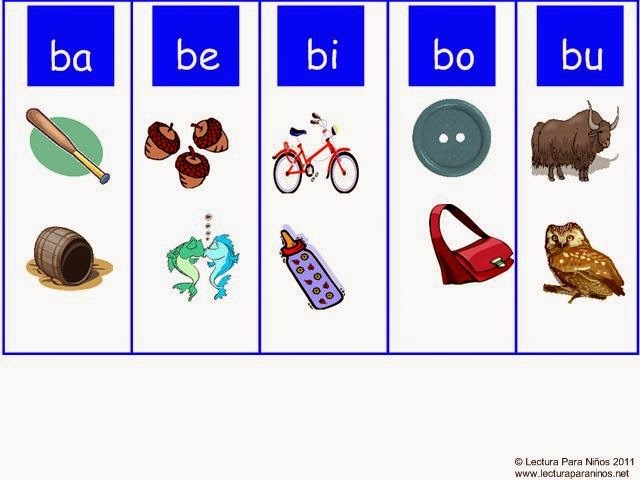 There are books for each letter of the alphabet that build in site words as well! 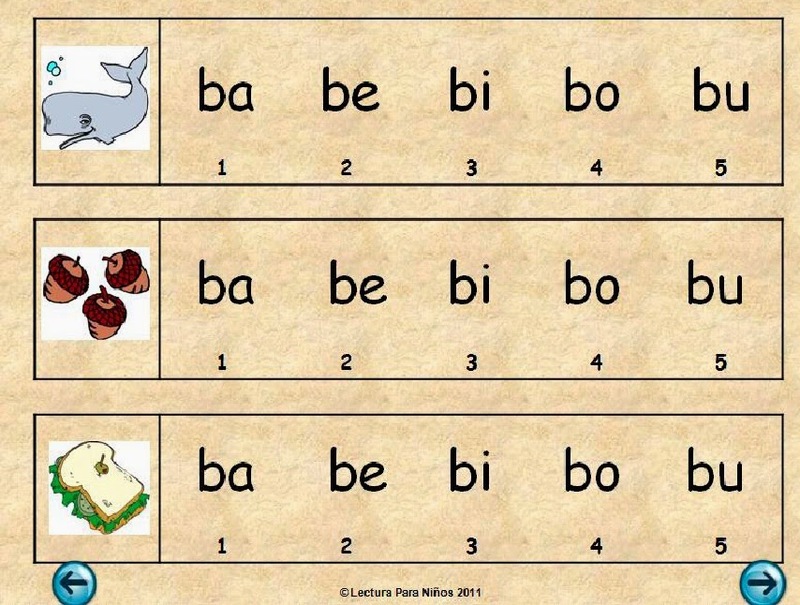 Classificando silabas: ba be bi bo bu - a MIMIO activity. Classifying pictures with beginning syllable! 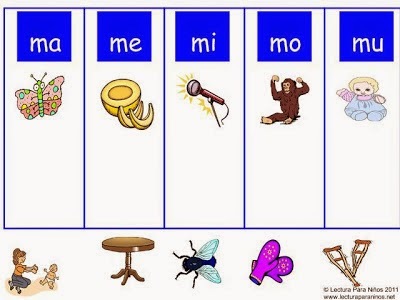 You need to download the mimio software at www.mimio.com On my TPT page, these activities are available with each initial syllable! 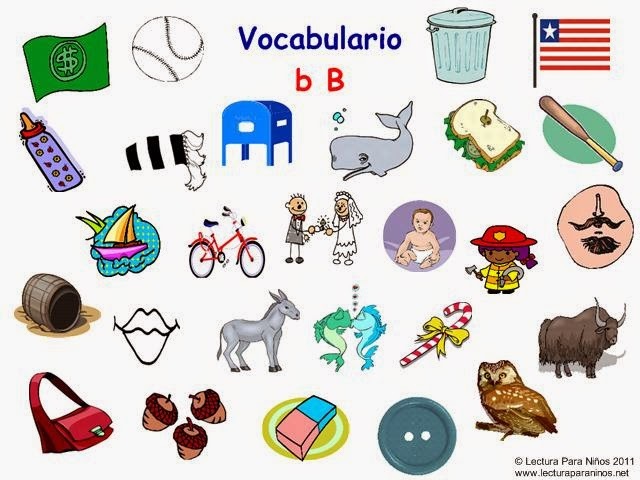 Page 1: Click on the picture to review vocabulary. The name of each picture will sound with each click. 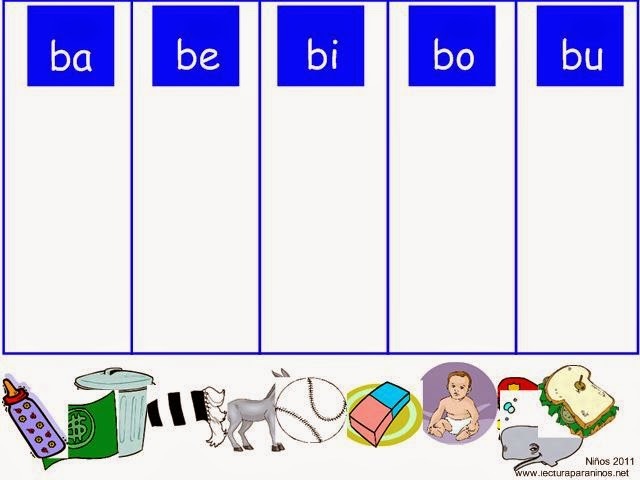 Page 2-4: Drag and drop the pictures to the correct initial syllable. 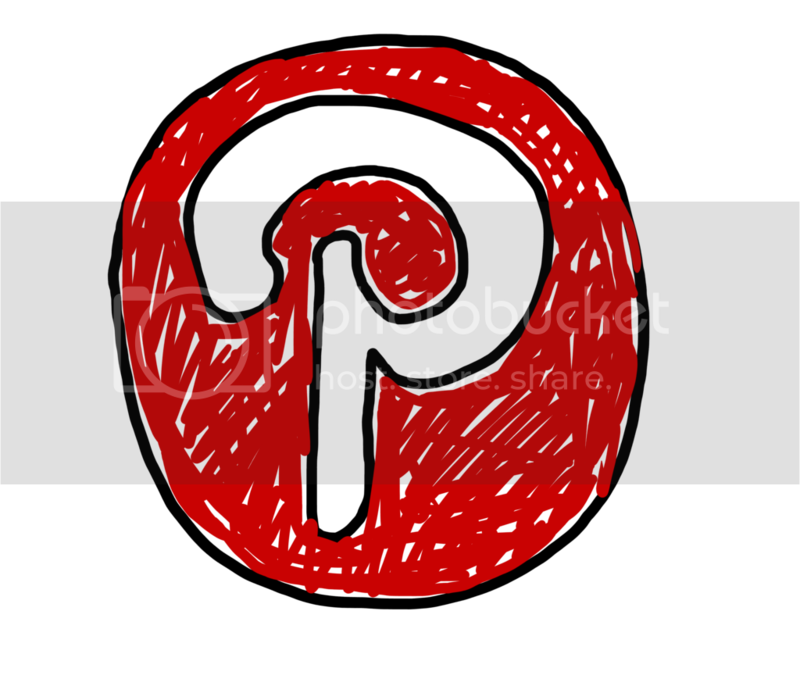 If you forget what a picture is, go back to the first page to click on the picture. POWERPOINT: ba be bi bo bu: Identify the beginning syllable There are PowerPoints for EVERY initial consonant on my TPT page. 1. 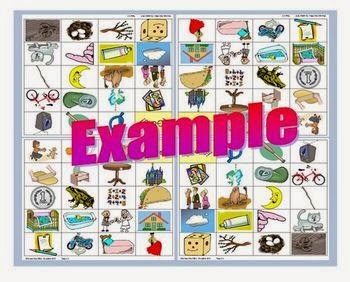 Play these PowerPoints during Spanish whole group, or put them on individual student station for the students to practice independently. 2. 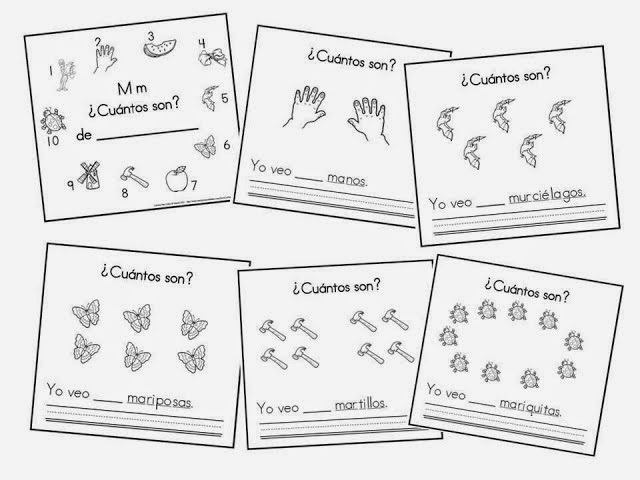 Print these pages for students to circle the initial syllable. 3. Print these pages, purchase HOT DOT STICKERS and play using HOT DOT pens. (DO NOT LAMINATE OVER STICKER. Laminate the books first, then put on your stickers. I purchased my hot dot pens and stickers from amazon. You can also get them from learning resources. The hot dot pen will chime if you get the answer correct. It will buzz if you get the answer incorrect. You can also put the hot dot pen in quiet mode. The pen will light up green for correct, red for incorrect.